 Master your craft by perfecting your technique and expanding your creativity. You’re the pro! 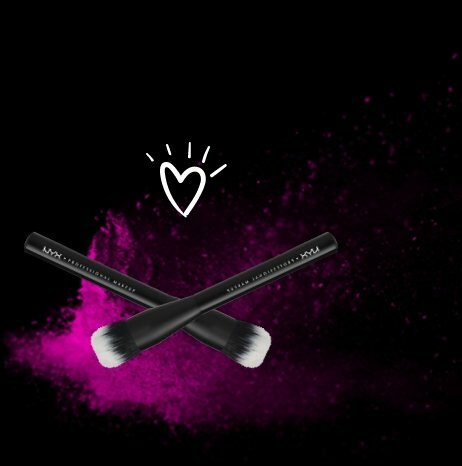 Celebrity Makeup Artist Denika Bedrossian shows you an advanced graphic liner that will take your eye look to the next level. You'll turn heads with vibrant color and a bold cut crease. It's an advanced look that you can totally recreate at home. 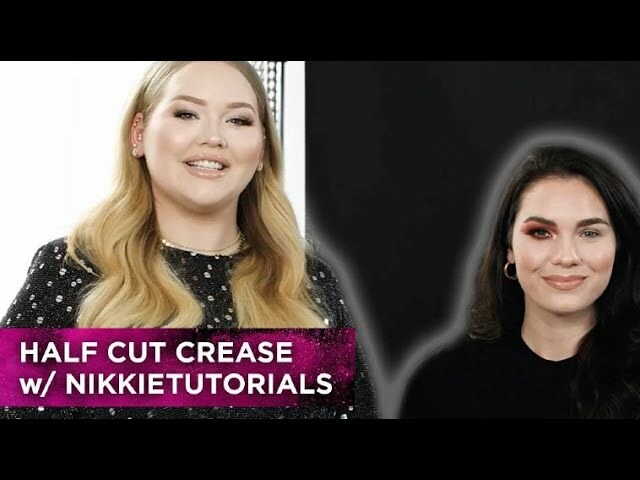 Learn how to create a half cut crease with intense color impact with Beauty Influencer NikkieTutorials. Watch how Nikkie applies color and shadow to create depth and dimension to the eye, and try it at home to impress your friends. Colored eyeliner never looked so good. How to pull off a glossy eye? It's not as hard as it looks! Learn how to create a high fashion editorial eye look with Celebrity Makeup Artist Patrick Ta and Beauty Influencer Iluvsarahii.